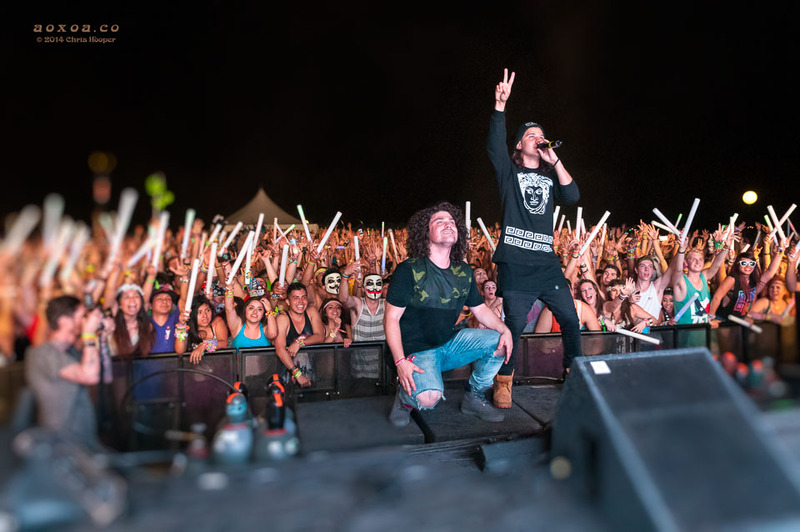 DVBBS consist of brothers Alex and Chris Andre (formerly Van Den Hoef). 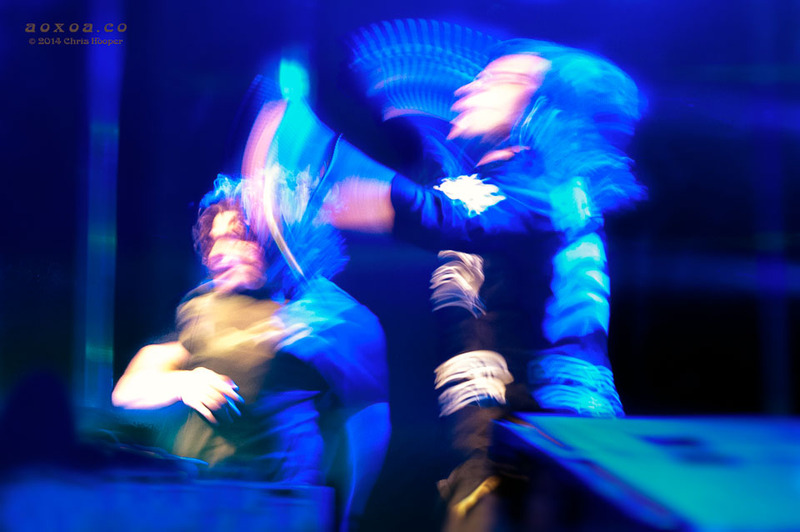 DVBBS music is sometimes classified as Electro house, big room house, hard-style, or bass heavy. The uninhibited duo is in demand. Their most famous single “Tsunami” charted number 1 in the United Kingdom, Scotland, and the Netherlands. In addition to charting in various other countries worldwide via iTunes, “Tsunami” gained over 83 million views in under two years. It also reached #1 on the Beatport 100. The Canadian Urban Music Awards presented them with the “One To Watch” award in 2013. 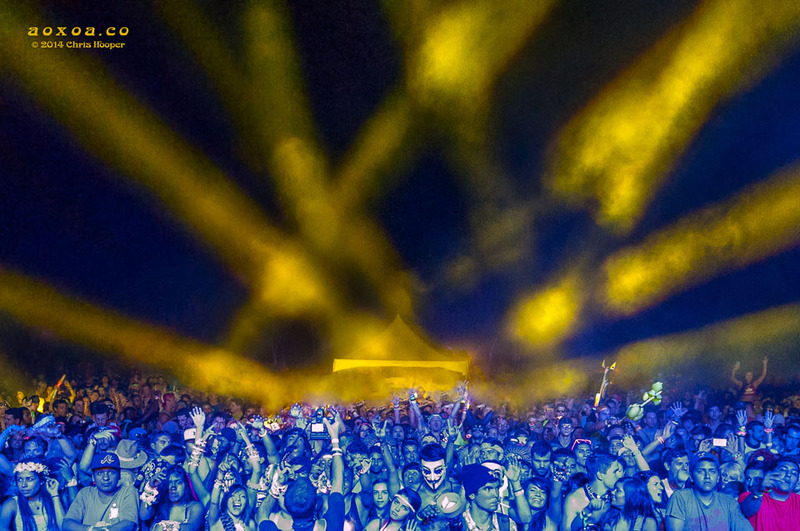 Their banger set at Euphoria Music and Camping Festival was driving and full of energy and fun. 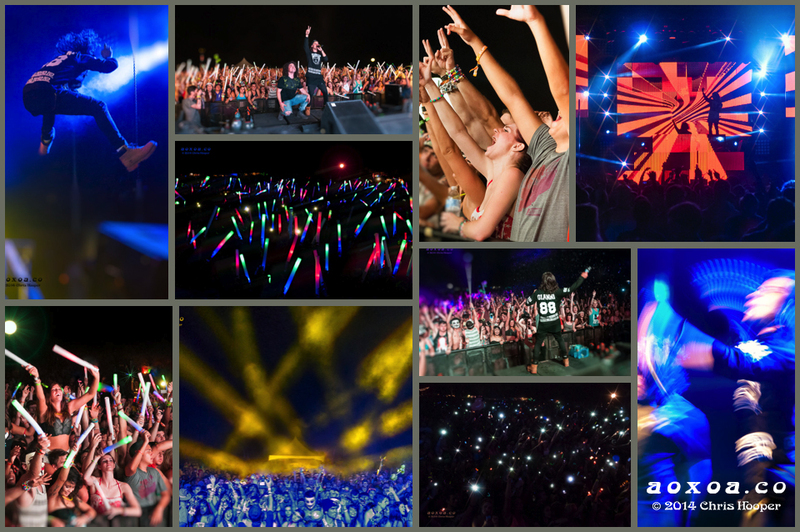 Concert photographer Chris Hooper (aka AoxoA) was on hand to capture the moments. Alex and Chris Andre fist pump the Euphoria Festival crowd. 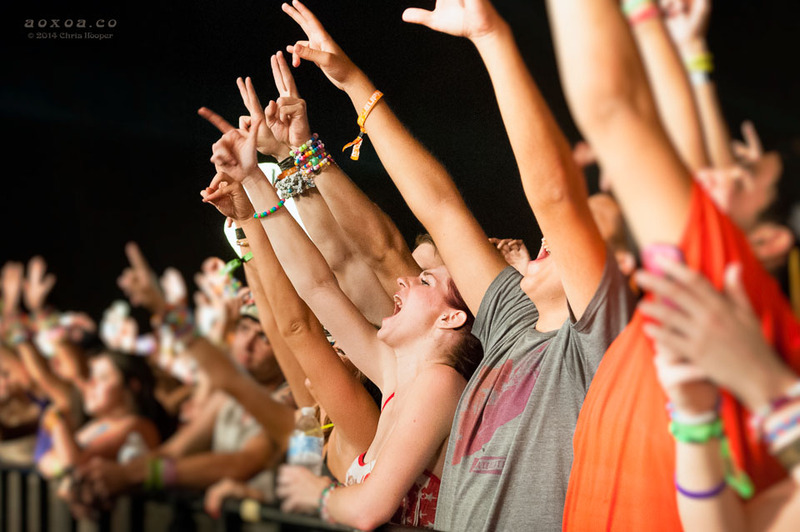 So full of energy, they never stop moving–much like the audience. 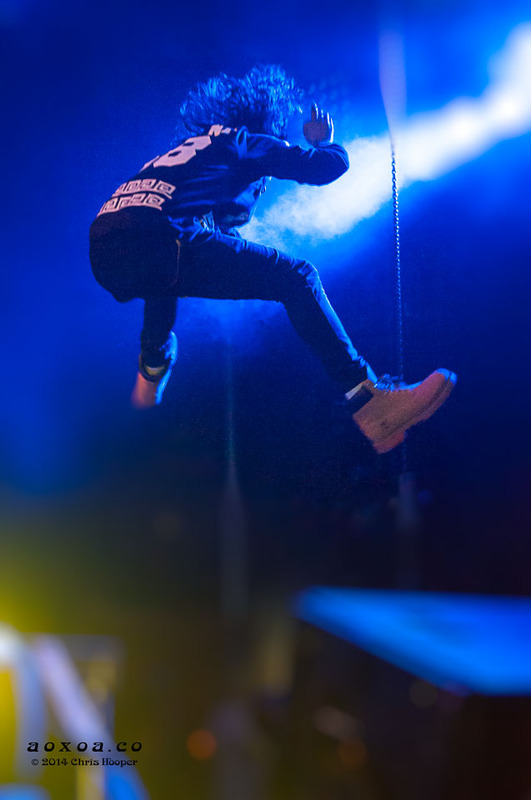 Know for interacting with the audience with stage diving, etc…Alex Andre gets impressive air as he jumps off the DJ booth. The brothers are also known for flipping the bird so the middle finger is apparently the icing on the cake. The audience and stage lights as seen from the stage. 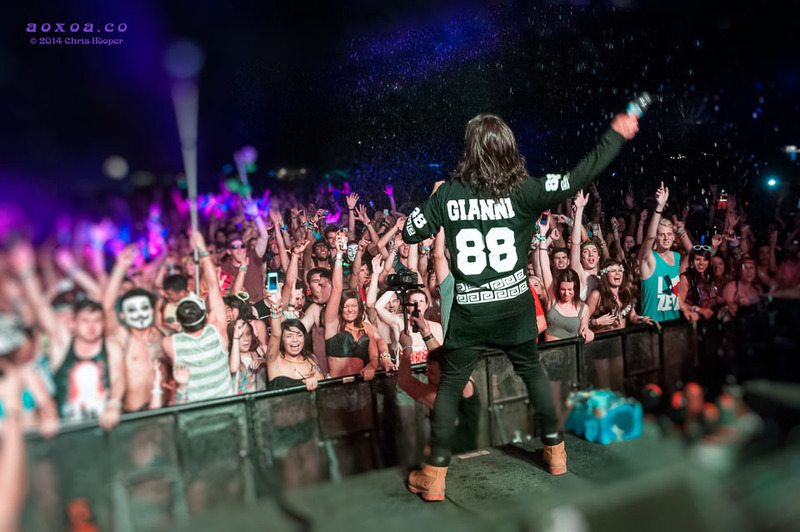 DVBBS’s Alex slings water to cool the appreciative audience. 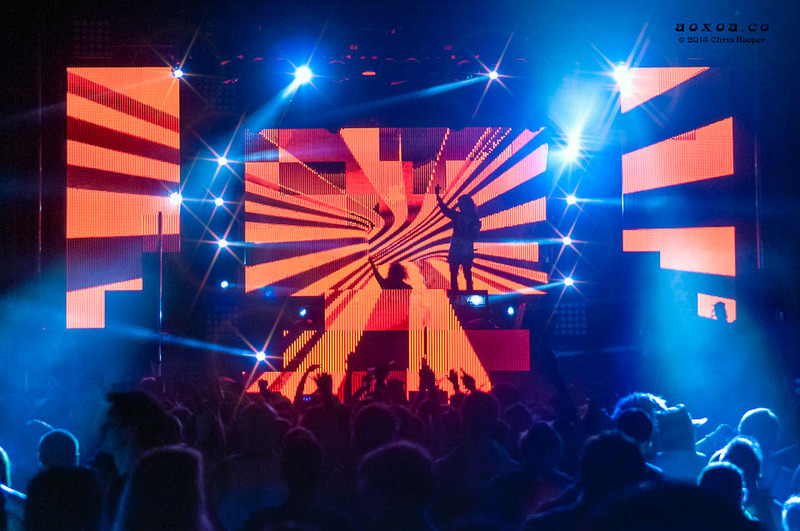 DVBBS turns out the stage lighting and asks the audience to ignite their lighters. 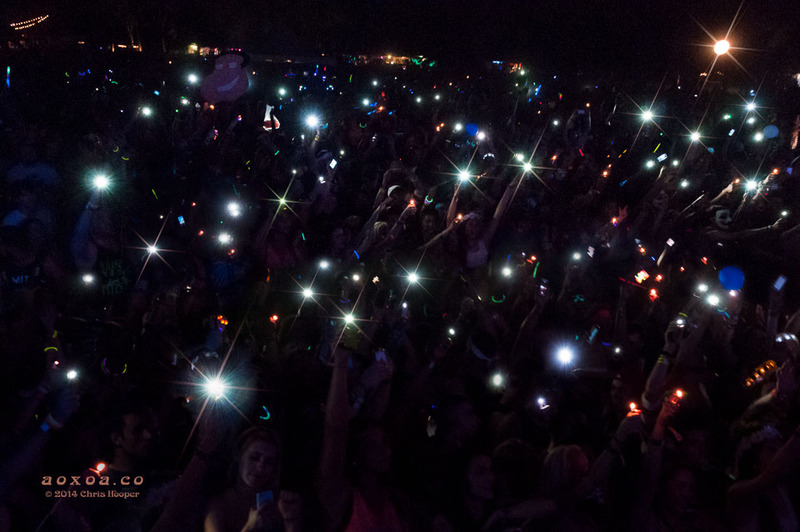 Flames lite up and phones shine bright. 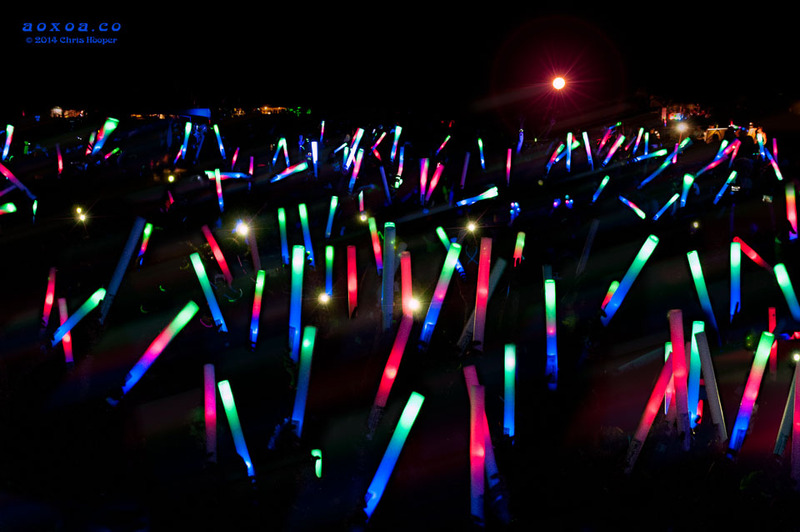 A sea of glow wands at Euphoria Music Festival during DVBBS. 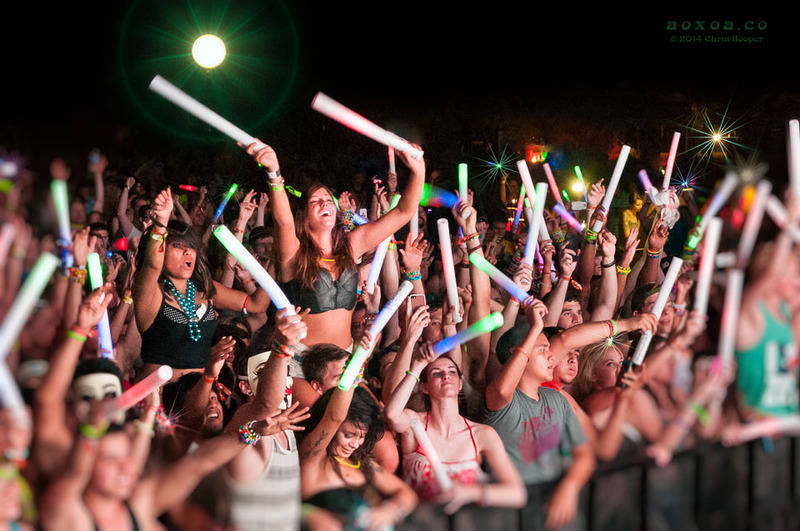 Front row at the Euphoria Music Festival. DVBBS posing with the Euphoria crowd at the end of the set.